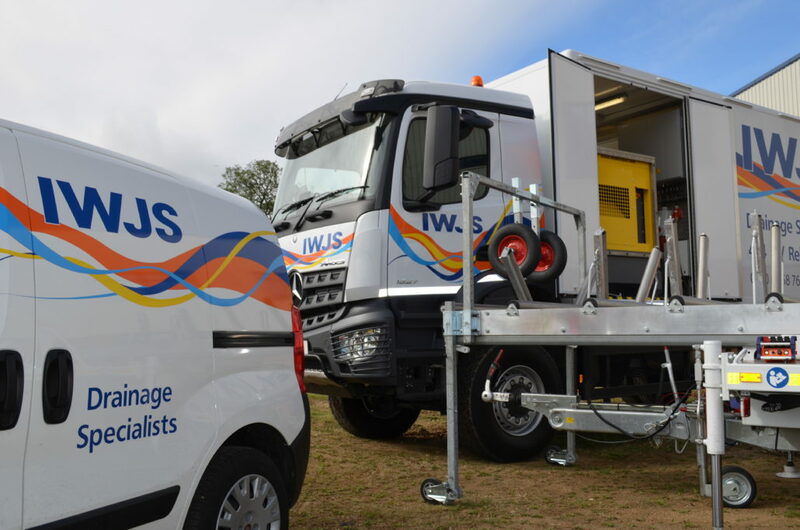 IWJS offers the full range of ‘no-dig’ or ‘trenchless’ sewer repairs. 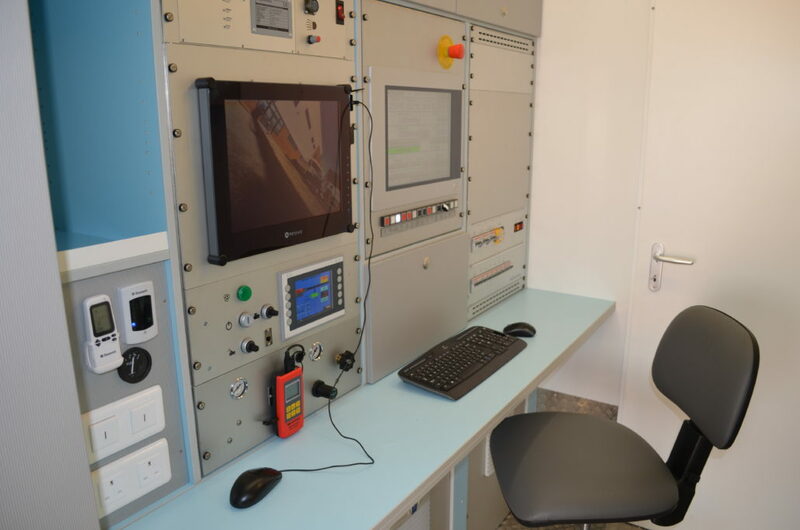 By avoiding expensive and disruptive civil works, repairs can be carried out in a reduced timescale and with greater safety. 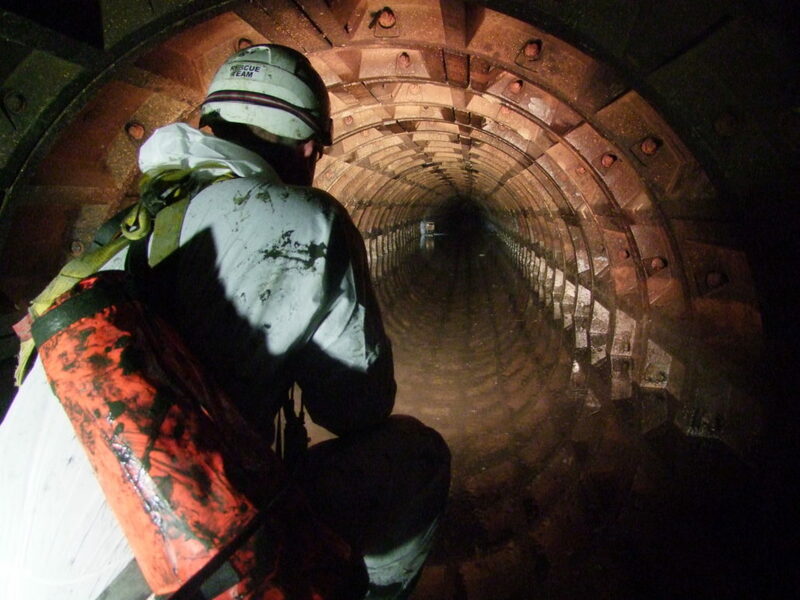 All types and sizes of sewer systems can be repaired using a number of techniques and our teams work in conjunction with CCTV surveys and sewer cleaning operators to provide the full package. CIPP Lining from 100 to 2500 mm diameter including the ability to line around 90 degree bends for pipes greater than 225mm. Exova* & WRc tested and approved.